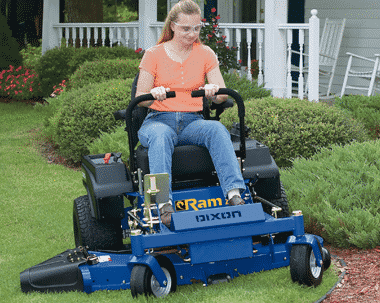 Dixon pioneered the zero turning mower in 1974 revolutionizing the way homeowners and professional landscapers alike cut grass. 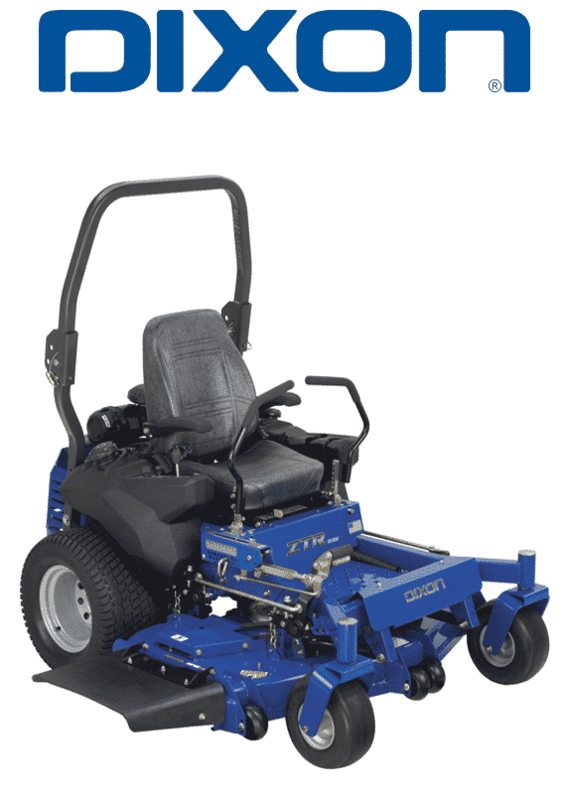 We have spent the last 35 years listening to and anticipating the needs of our customers, making continuous advancements to the ZTR line. 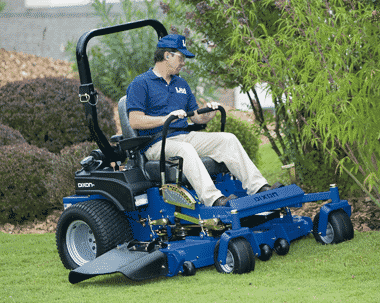 Our mowers provide one of the most comfortable and fun rides on the market. 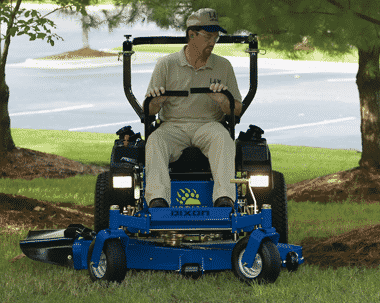 Zero-turn maneuverability and increased ground speeds not only make mowing more fun, it can also cut your mowing time in half. 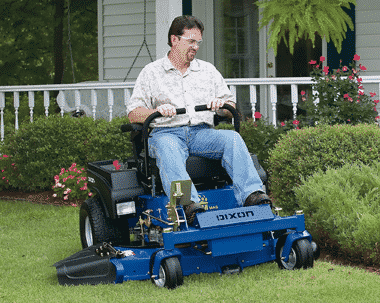 Cutting the grass doesn’t have to be a job…enjoy the ride on a Dixon mower.